Windows update hosed the internet connection to my VMs. I'm attaching the results to ifconfig. I've got no default gateway and subnet mask looks weird. I looked at my system restore points, and it looks like 7 days ago windows pushed a "critical update", and it seems to have wiped out all my previous restore points. 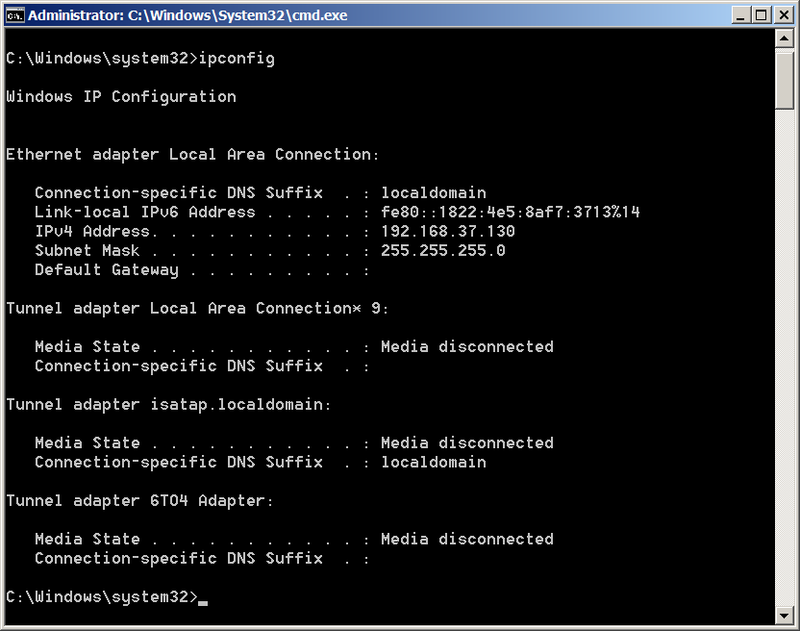 Ok, here is route print from the windows server 2008 R2 guest! I assume it's 192.168.0.1, from this screenshot taken from my host machine. Would you mind helping me add that back to config? I use VMware Workstation, and fully up to date (yesterday was Patch Tuesday). All works. On the Host, run TCP/IP Reset, DNS flush and test. Then for the guest, go to the VMware Network Editor and Run as Administrator. Reset the NAT Network. Restart the computer and test. If all of this does not work, uninstall VMware Workstation. restart, and reinstall it. That will also work. Often the Internet is missing because of bad DNS ? 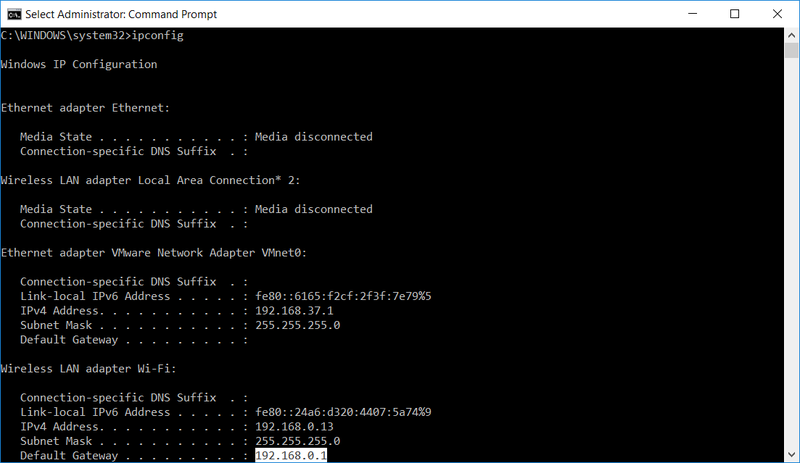 what happens when your ping 8.8.8.8 or ping www.demon.net ? Livesaver!! Hey any idea why it wiped out my system restore points too? Any way to get those back? No, I do not know why that happened unless you were just far enough behind for the update to do a refresh update (install) which keeps everything but does clear out restore points. If that happened, no way to get them back. Livesaver!! <-- Thank you for your kind comment. I really do appreciate it.